Thermal runaway is a process by which an exothermic reaction becomes uncontrolled and can result in an explosion or significant damage to the containment vessel or the surroundings. Engineers at GexCon have the experience to help determine the cause of such runaway reactions and the tools to help evaluate appropriate mitigation techniques. Hazards associated with chemicals must be understood in order to safely handle, use or store these materials. 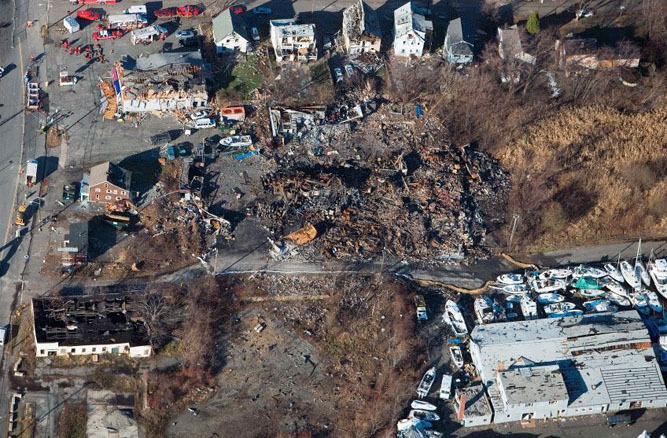 For example, under certain conditions chemicals can spontaneously decompose or explode, while other chemicals may react violently when mixed with incompatible materials. These conditions are generally referred to as chemical or thermal runaway reactions. Thermal runaway is a process by which an exothermic reaction (releasing energy) becomes uncontrolled, often resulting in an explosion and ensuing damage to the containment vessel or the surroundings. This results from the exothermic reaction releasing energy very quickly or in significant quantities. In batch processes, thermal runaway can be caused by a failure of the reactor vessel's cooling system allowing intial local heating. This then initiates the runaway reaction by allowing the tank to heat up, further accelerating the exothermic reaction. Similarly, in flow reactors, non-homogeneous regions can occur due to insufficient mixing. These regions can lead to local overheating where thermal runaway conditions can occur. 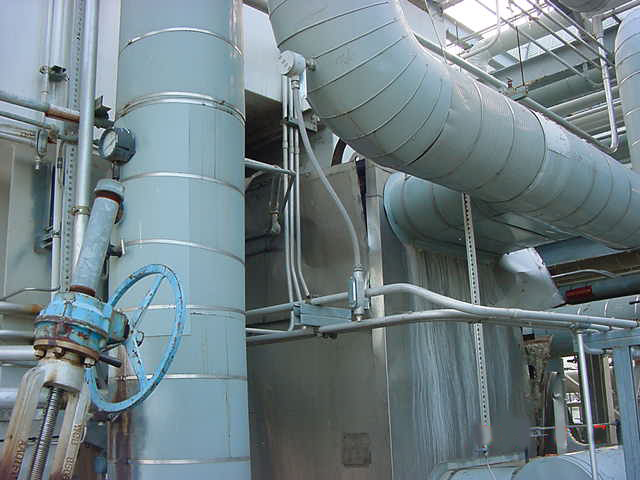 Therefore, many chemical production facilities are designed with high-volume emergency venting or cooling to limit the extent of injury and property damage (consequences) when such uncontrolled chemical reactions occur. Engineers at GexCon have the experience to help determine the cause of such runaway reactions. By conducting experiments or running detailed chemical kinetic models, GexCon can help predict the likelihood and what conditions are required to result in a given thermal runaway condition. In addition, GexCon has experimental and CFD modeling experience in analyzing mitigation measures for runawa y reactions. GexCon has been involved in the CHEERS (Chemical Hazards Evaluation and Emergency Relief Systems) project performing large-scale experiments. CHEERS was partially supported by the European Union. One of the main objectives of this project was to develop guidance for, and test the performance of an emergency relief system using jet condenser quenching for the safe disposal of the relief stream from runaway chemical reactions in order to minimize emissions to the environment.